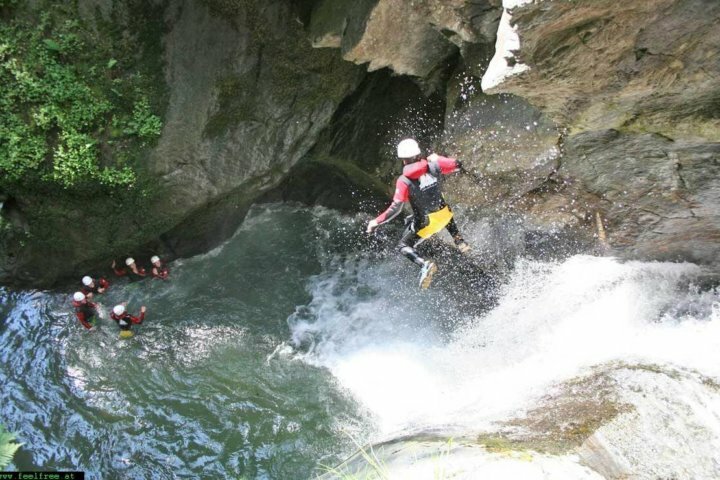 Canyoning consist in descending a white water ride through gorges. 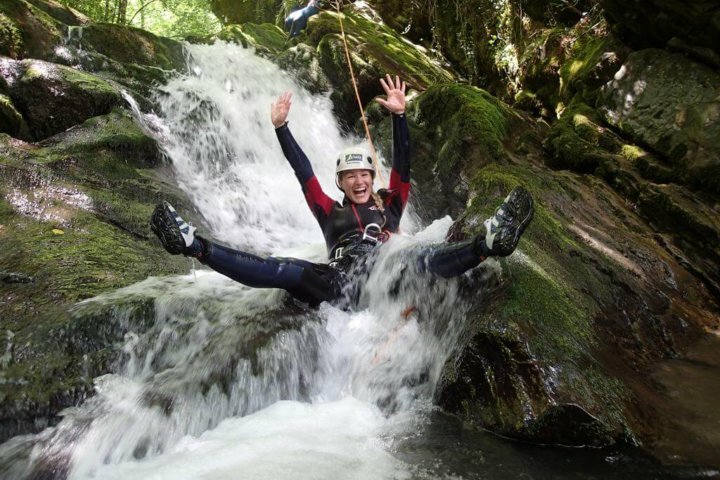 This activity consist in descending natural canyons that have been formed by the force of water. 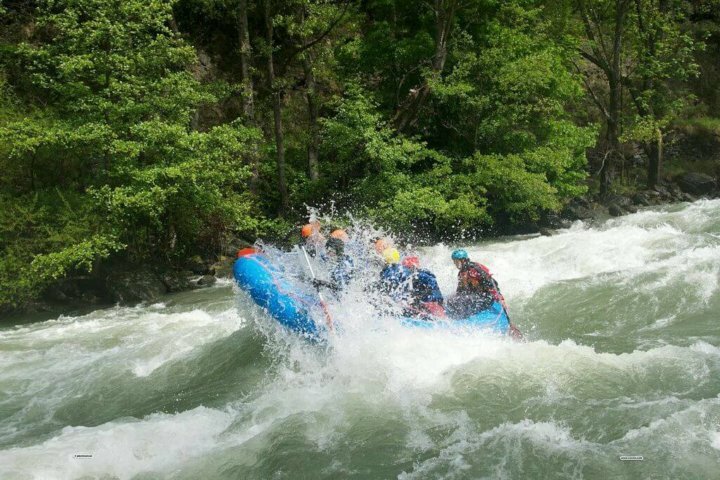 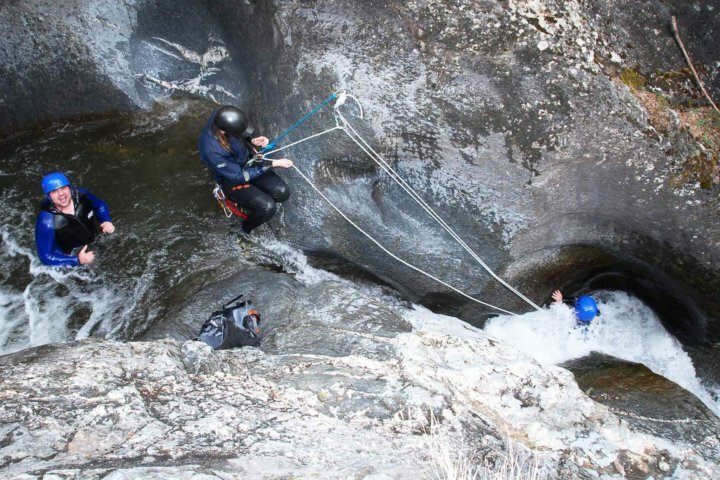 Throughout the journey you come across huge rocks, big jumps into pools of water, scrambling up rocks and swimming trough rapids, combining at the same time techniques of both mountaineering and potholing with walking in water, abseiling and ropework, and some swimming. 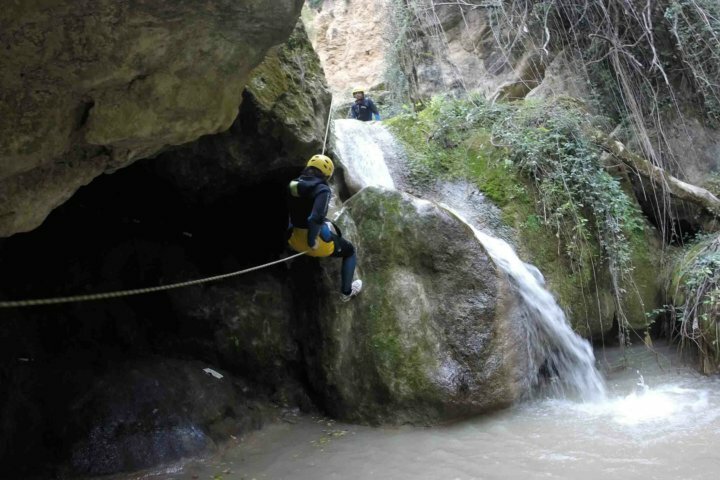 Usually, the access to the beginning of the canyon is by foot. 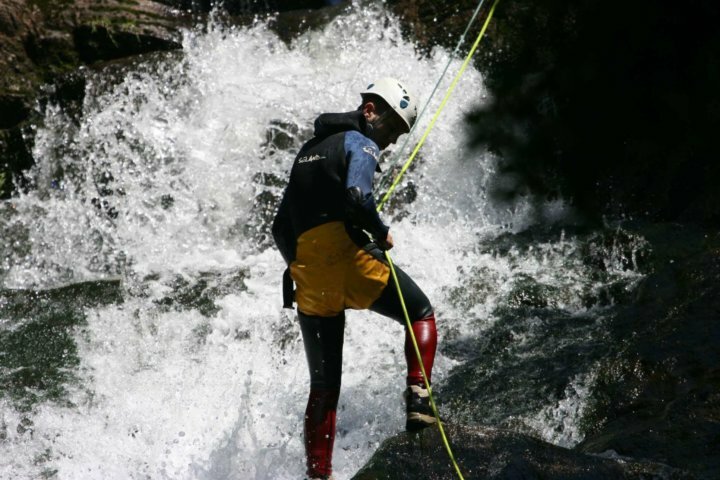 Canyons can be very easy with abseils of only 2mts high and with a total duration of 1 hour (those are perfect for families with children aged 8 years) or extremely difficult from 3hours duration to the whole day. 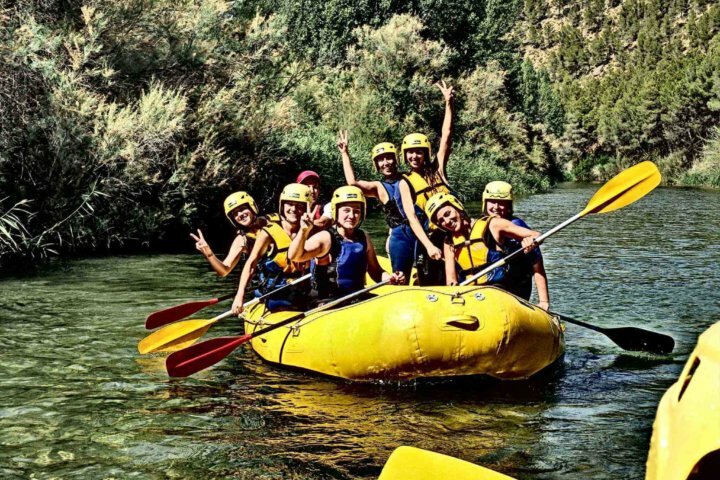 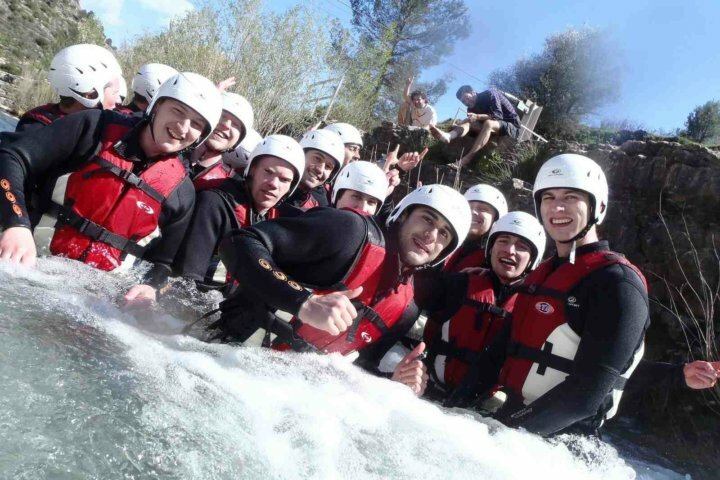 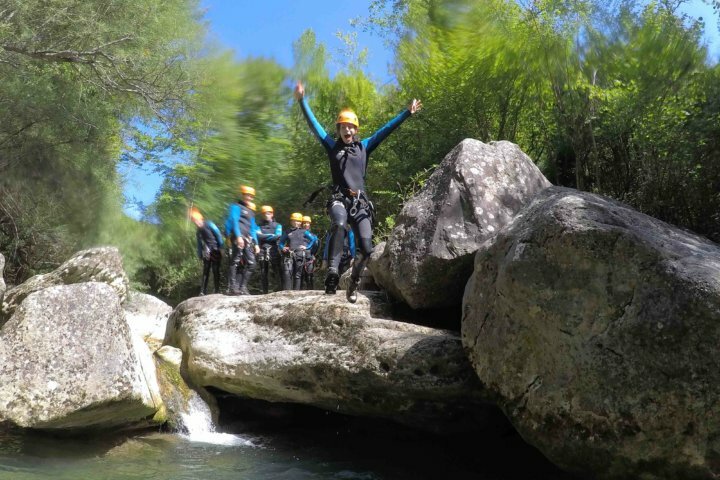 A wide variety of canyoning routes are found throughout the Pyrenees, and in this section the participants will be enjoyed only three different types of canyoning; Beginners, intermediate and advanced, it means, this will be accessible for everyone who wants to make sport and learn about this activity always accompanied by an experienced, specialist mountain and climbing guide. 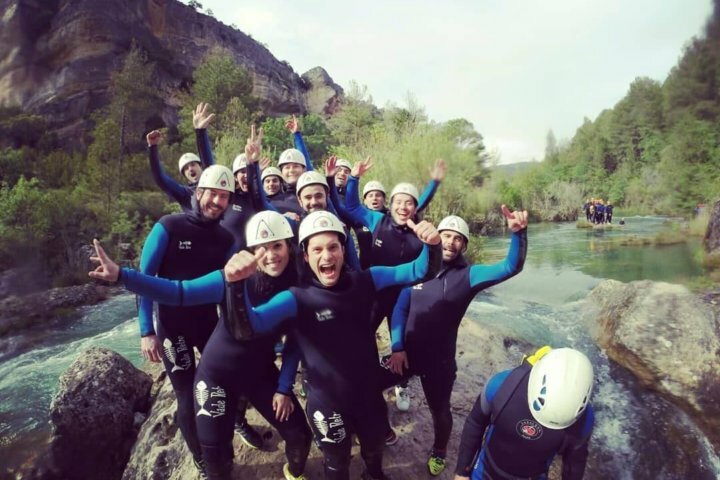 To do the activity the center provides to the participants with the neoprene suit and jacket, helmet, ropes and harnesses. 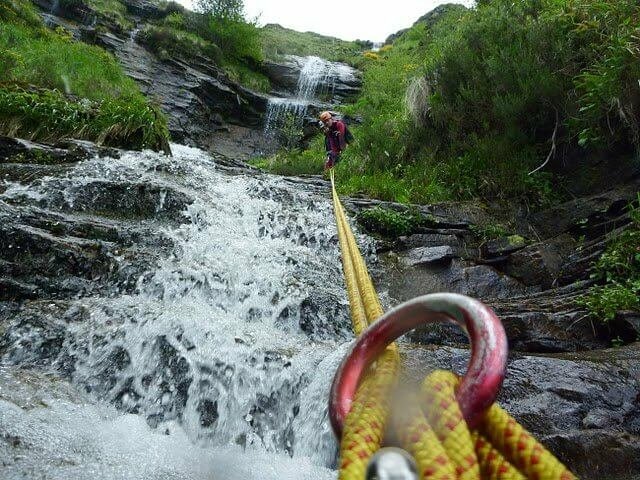 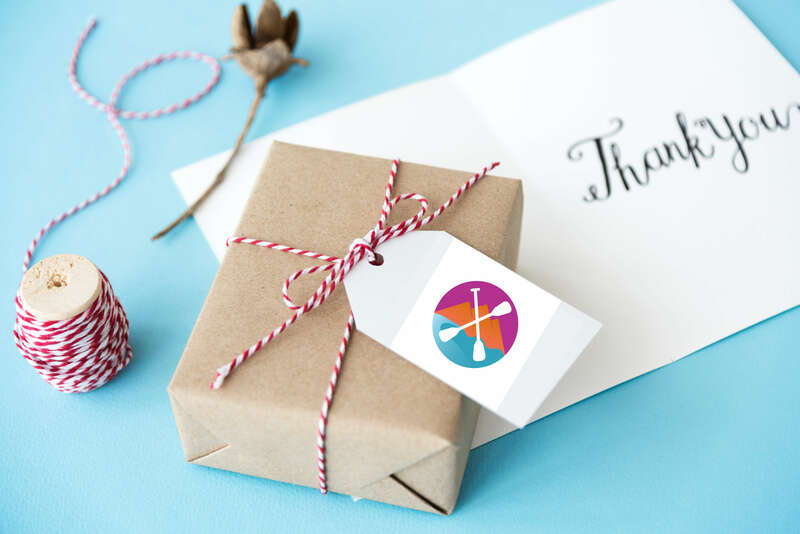 You will need to bring with you, swimming suit, towel, mountaneering boots or trainers that can be summerged in water and your own car to get the facilities and to the canyon area. 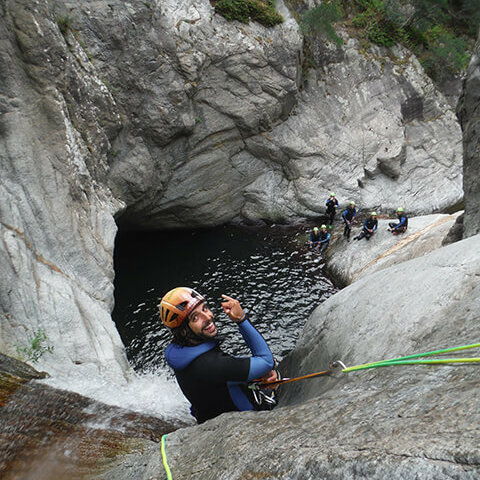 Many places you can practise canyoning in Spain, but for the moment we offer you several canyons located in Pallars Sobirà.